Uber has become a must in business travel. Receive all your business receipts automatically in Rydoo Expense. Go to the "Payment" settings in your Uber App and setup your business profile and confirm that your email address matches your work email. Select Rydoo as your "expense provider" in your Business Profile settings. Confirm that the email address is the same as the one associated with your Rydoo account. Begin to receive business trip receipts in Rydoo after you verify your email. When you order your next ride you can select the profile for that specific ride. When you select your business profile connected to Rydoo, all receipts will be sent automatically to Rydoo Expense. 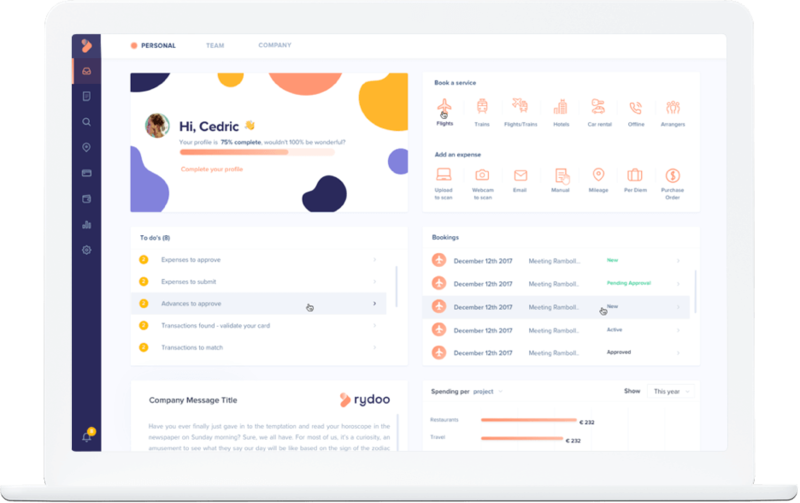 Rydoo Expense reads out all the necessary data on the receipt such as the merchant, the date, the currency, the amount and adds the ride details in the comment field. 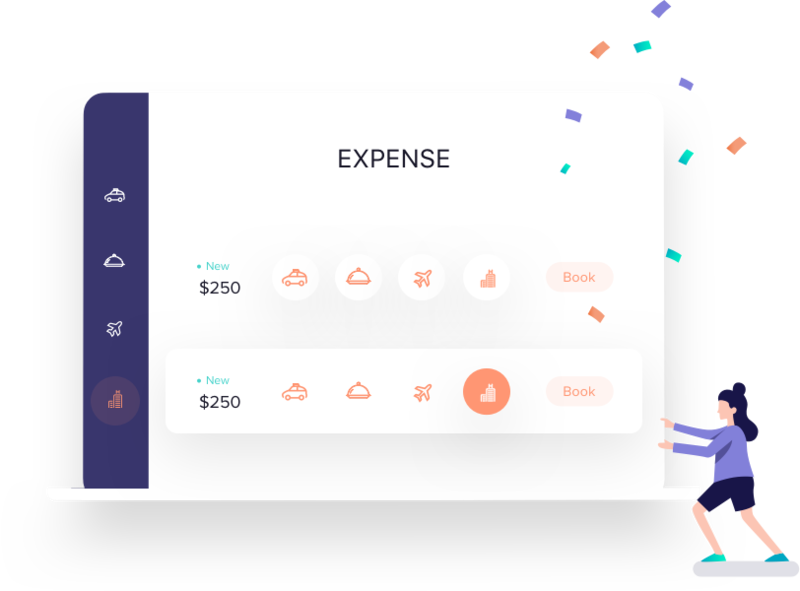 It automatically creates an expense in your account where you can add additional info such as project or an expense category. Now the expense is ready to submit to your approver and to be processed for further reimbursement.